Product information "Belling BI90MF-BK Double Oven Multi Function"
The Belling BI90MFBK Built-in Electric oven comes equipped with two ovens. The main oven has 9 great functions. 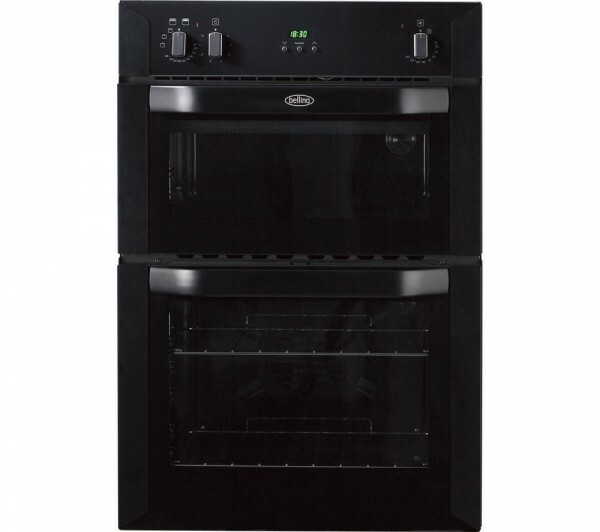 Related links to "Belling BI90MF-BK Double Oven Multi Function"
Customer review for "Belling BI90MF-BK Double Oven Multi Function"